You need to have the Galapagos Islands on your bucket list if you don’t have them already. The amazing thing about this paradise is that there are no natural predators rather, gigantic sea tortoises and playful sea lions is what you are bound to encounter. The archipelago comprises 19 key islands as well as other minor islets that are spread over 620 miles of the Pacific Ocean Ecuadorian coast, making it a double global heritage site where the sea and land are both protected. The islands formed the basis for the Evolution Theory by Charles Darwin. Each island has a unique landscape which ranges from black, volcanic, and barren rocks to white sandy beaches that melt into blue waters. 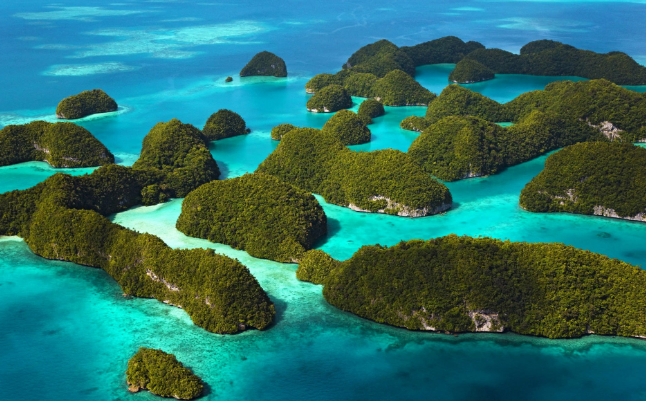 What makes these islands the ideal holiday destination? The Islands are a unique place where surprises are a common occurrence. You cannot compare the joy of watching the wild animals with any other place in the world. Neither can you compare the sense and privilege of wondering and spending time with the animals that have also become accustomed to mingling with humans. The birds, too, do not fly away from humans and will walk around unassumingly. The islands are almost entirely composed of volcanic rock, and this is where Darwin made the discovery that man’s evolution began under these perfect conditions. Darwin proposed that life evolved far from the continental ravages and in a strange sub world where creatures adapted in diverse ways, to the harsh environment. Here you will find wonders of evolution such as flightless cormorants and marine and land iguanas that have special features, as illuminated by naturalists’ guides. 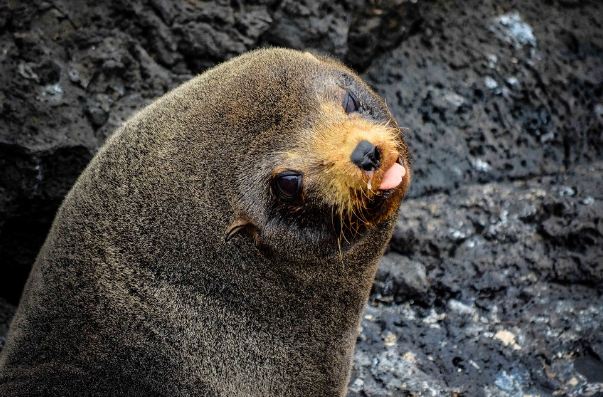 There is an incredible mix of tropical and polar species of fur seals and penguins, as well as tropical fish and flamingos. There are masses of fearless birds, seals, and iguanas which you can take close snap shots of. The sea turtles, giant tortoises, and waved albatrosses are present in their habitats. And then there are the impossibly blue sea and skies, lava flows, and volcano summits. The submerged craters and coral reefs are breath-taking features you find while snorkeling. There are also several pirate hideouts, remote mangroves, coasts, and cliffs which you can explore on a panga excursion. The inland highlands and lagoons have an astounding array of rare birds. The dramatic rock towers featuring acrobatic frigates and diving boobies with sea birds that sweep overhead make for a beautiful sight. Don’t know where to start? How about wild-island.co.uk for an easy and stress free holiday planning?